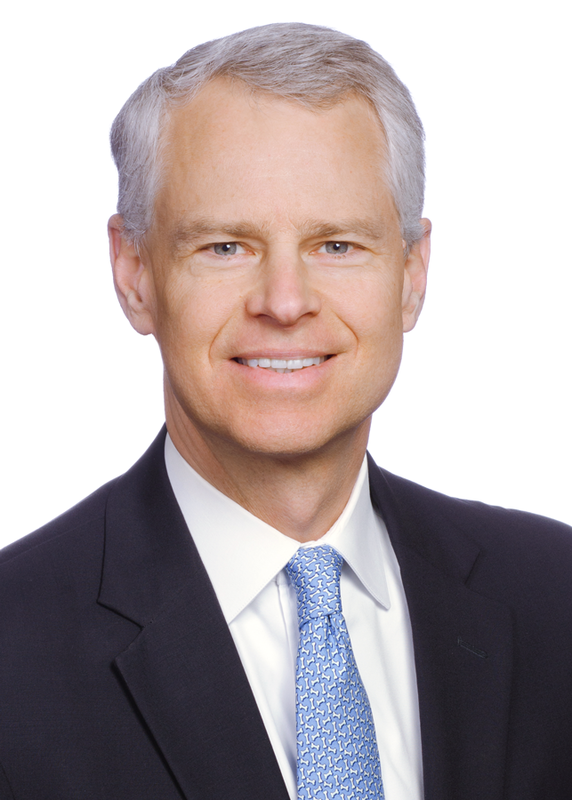 Woody Fowler serves as chairman of the board, president and chief executive officer of Williams Mullen, in addition to being a respected litigator. For businesses involved in legal disputes, Woody assists with complex commercial litigation, banking and financial services litigation, education litigation, consumer class actions, health care litigation, business torts, products liability and insurance coverage disputes. For clients looking for alternatives to the courtroom, he is also experienced in alternative dispute resolution and serves as an arbitrator and mediator. Admitted to practice in the Commonwealth of Virginia since 1987, Woody has diverse and extensive litigation experience. He has helped companies in several industries with litigation, including colleges and universities, health care systems, insurance companies, nursing homes and assisted living facilities, and more. While Woody is focused on helping his clients work toward their goals, he recognizes that just because you can do something does not mean you should. He works to gain a fuller understanding of what the client's goals and objectives are and then takes those actions that will assist in reaching those goals and objectives. Sometimes the solution lies where you least expect it. Woody serves on the board of directors of the Virginia Chamber of Commerce, Richmond Sports Backers, Richmond Management Roundtable and the Virginia Foundation for Independent Colleges. He also serves on the board of directors for the American Heart Association's Mid-Atlantic Region and their Greater Richmond Chapter. Defended Sweet Briar College in multiple lawsuits arising from announced closure of college. Defended county school board in litigation concerning entitlement of a child with special needs to private education. Defense verdict. Defended county school principal in § 1983 civil rights litigation in federal district court. Summary Judgment. Represented private university in insurance coverage dispute related to RICO claims. Summary Judgment. Represented multiple nursing homes and assisted living facilities in personal injury and wrongful death litigation. Defended psychiatrist in high profile medical malpractice/sexual assault litigation. Settled. Defended dental practices in breach of contract claim brought by practice management company. Defense verdict. Defended manufacturer of screw conveyors in $17,000,000 products liability litigation in federal district court. Defense verdict. Defended manufacturer of pressure gauges in multi-million dollar products liability litigation in federal district court. Summary Judgment. Defended manufacturer of friction products in multi-million dollar wrongful death asbestos litigation. Defense verdict after two-week trial. Defended manufacturer in mass diet drug litigation. Defended third-party administrator in complex ERISA litigation in federal district court and in Fourth Circuit Court of Appeals. Defense verdict. Represented regional funeral home chain in Lanham Act litigation in federal district court. Summary Judgment. Defended radio station and its employees in defamation litigation. Defense verdict. Defended national corporation in multi-million dollar malicious prosecution and defamation litigation in federal district court. Summary Judgment. Defended one of the world’s largest insurance carriers in $23 million bad faith litigation (excess carrier v. primary carrier) in federal district court. Partial Summary Judgment and then Settled. Represented insurance carrier in dispute over coverage for $42 million hurricane-related property damage claim. Defended title insurance company against fraud claims asserted by State Department of Insurance. Represented travel insurance carrier regarding issues related to insurance “opt-out” provisions for vacation rentals. Represented corporation in claims against multiple domestic and London market insurance carriers for coverage for thousands of asbestos exposure claims/lawsuits. Represented publicly traded corporation in pursuing indemnification claims for breaches of representations and warranties in stock purchase agreement. Arbitration award. Represented real estate developer in litigation against environmental engineering firm for failure to identify "wetlands." Jury verdict for client. Damages awarded. Represented petroleum distributor in federal court litigation against environmental waste management firm for causing oil spill. Settled through mediation. Defended corporation against FCRA and ECOA class action claims. Settled. Defended regional bank against EFTA class action. Class Certification denied and case settled. Defended multiple consumer class action lawsuits asserted against national retailer related to warranties and re-stocking fees. Represent distributor of forklift trucks in multiple wrongful death claims. Represent one of the world’s largest banks in litigation arising out of residential mortgage claims. Four Williams Mullen Attorneys Named "Litigation Stars"
Inside Business magazine – Richmond's "Top Forty Under 40"
For more information about Best's Directory of Recommended Insurance Attorneys, Adjusters and Expert Service Providers, please visit the A.M. Best Company website.